Biwireable. Beech finish. Magnetically shielded. 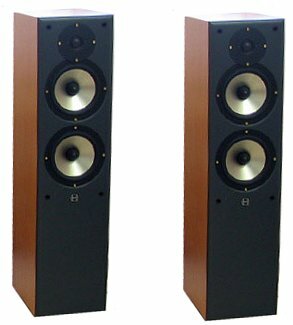 As far as I know, these speakers were designed and built in the Far East for the local market and were not influenced by Alchemist UK design.